i love you SOY. xD i really do wish that Soshibang make a collab. it'll be SO cute and hilarious. leader with leader and each guy gets two girls. your facts were what made me smile the most. i think its so adorable how Tiffany says Seungri's name and how each group dances to their songs. 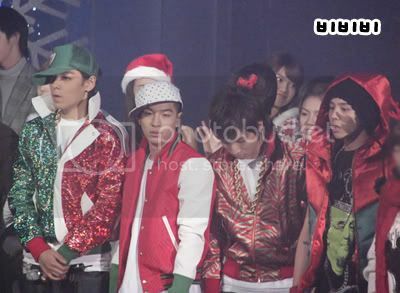 and i always make a serious spazz whenever i see them together for some reason. =D for example, MVAD. I agree. "Super So Shi" seems more like .. platonic friends, siblings to me. A few So Shi Bang pics I managed to find on my computer. Not a lot, unfortunately! credits to the BB Thread. Both WG&SNSD can make cute pairings with BB. And the SUJU&SNSD pairing is cute too. But who cares if you think there are better pairings, read the title of this topic: Soshi Bang. There's a thread just for them because people like the two groups together. So let's not start comparing the groups and etc. Personally I really like SNSD&BB. At first it was weird but after the MV episodes and Tiffany's shout out to Seungri, I fell in love with the two. I wish they can do a musical collaboration besides appearing on variety shows together. mmm i like wonderbang more than soshibang although i love all of them seperatly. probably cuz im a super generation fan. hehee. only cuz of SUNGMIN & SOOYOUNG<3. someone should make a chunji thread. im like in l ove with them together. but yeah its kinda random cuz snsd & bb never did anything together besides manwon. but i DO love tiffany&seungri.. it was cute when tiffany gave a shoutout to him on her show with hyesung. During Taeyang's speech at the MKMF Award, Yuri made that 'teary' face which was so adorable. 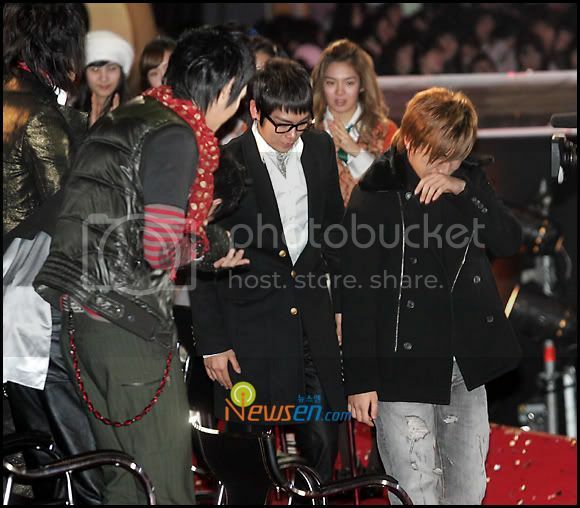 SNSD all love Big Bang. EDIT: I'm pretty sure Seohyun isn't the only one who hadn't had a boyfriend yet. She and Taeyeon are the only ones I'm positive about. mostly most ppl like WonderBang better cause people have seen them collab with each other already and stuff. 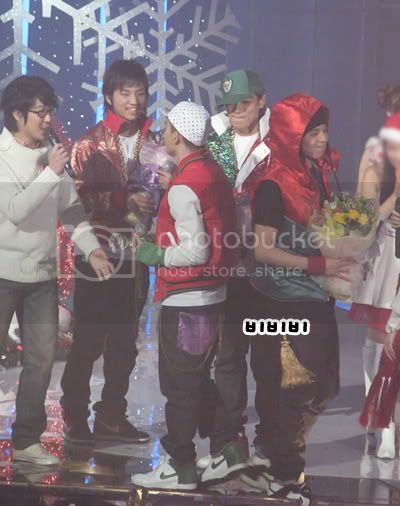 And I just realized how tiny TaeYeon looks compared to TOP. lol well remember that one interview when only hyoyeon and seohyun raised their hand for the first kiss thing, the other girls quickly raised theirs and then put their hands down, and im almost postive hyoyeon had a bf before. other than that .. im pretty sure all the other girls have had bfs before in the past. 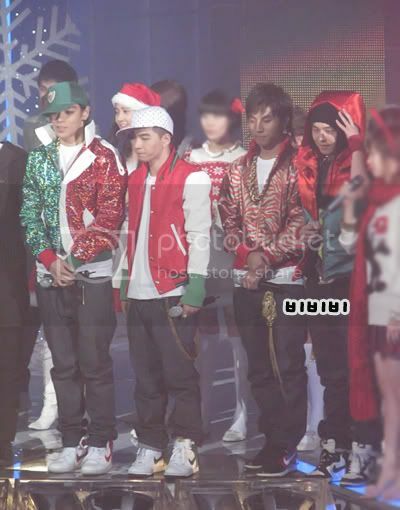 seungri looks really close to them. ahhaha i love all those reasons listed down in your post, i always wanted there to be a soshibang after seeing the ep. 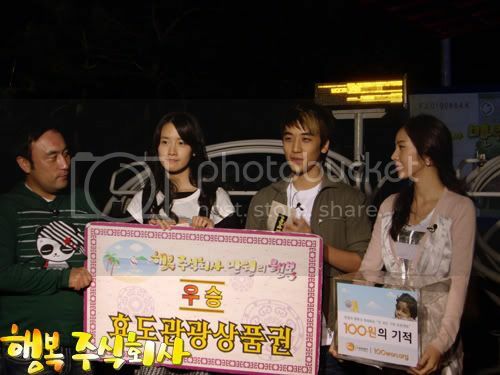 of MVD with jiyong, seungri, tiffany, and yoona. i hope people won't fill this thread with comparisons/bashing. seriously. i think soshi bang would be one hecka unique collab. i personally think their differences is what makes this pairing so intriguing. who's to say they can't collaborate because they have different music genres? i think that's a extremely narrow minded reason and way of thinking. & the whole a is for b only and c is for d, etc business is a bit elementary don't you think? the groups don't belong to us nor do they belong to each other. i like both, SoshiBang and WonderBang. The facts are too cute and love how Tiffany says SeungRi with the accent. they do look cute together!! 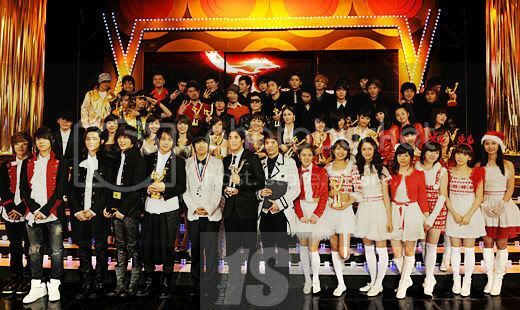 and SNSD and super junior!! but i hope they would do a collabration together!! it would be so cute!! 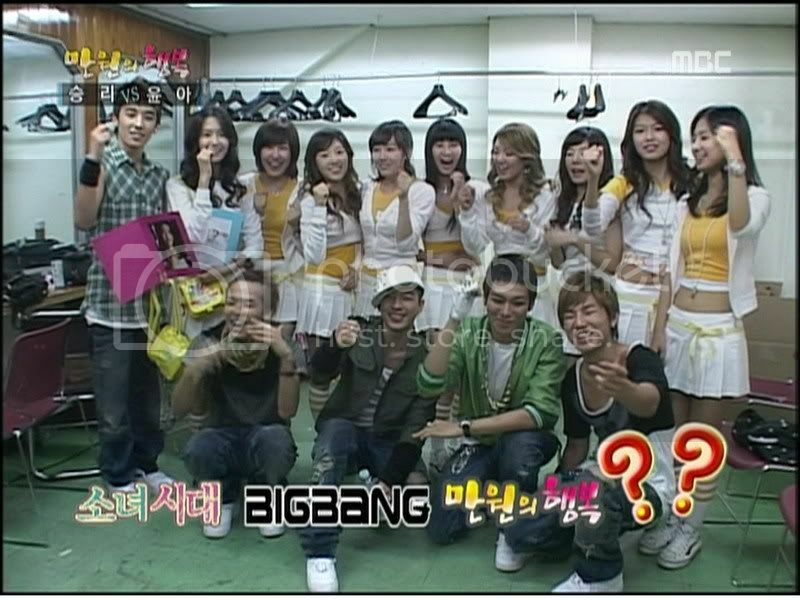 Aww i love SNSD & Big Bang together. I think they should do some collaborations together. I mean, come on now, they're both really good singing live performances also on YoonA's and Seungri's manwon, who can't get enough of that? Lols. 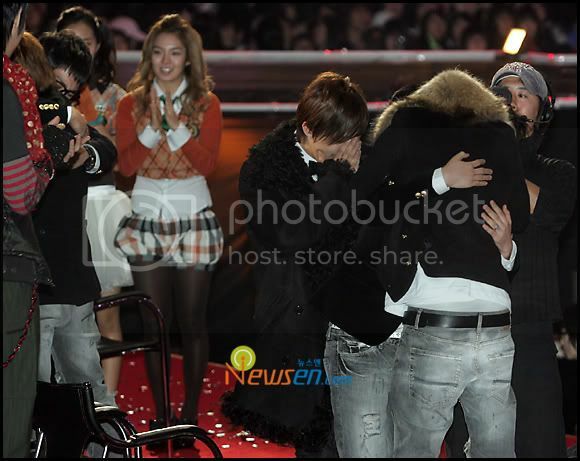 I also love Wonder Girls with Big Bang but then, Wonder Girls doesn't seem all that enthusiastic with Big Bang. Ya' know what i mean? Hehe. I totally HEART this thread ! AHH SOSHI-BANG IS SOOO CUTE. SOY you are soo awesome for making this thread. They seriously need to do a collab , and i bet you one day they will. haha interesting thread, but i all i have to say is, BB & WG FTW!